Historically GLAMFA has been a juried exhibition. 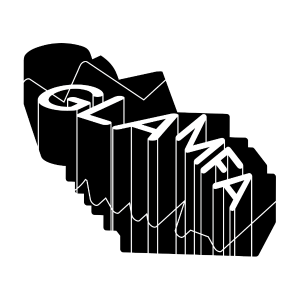 For GLAMFA 2019 we wanted to build a show around shared practices, collaboration, and community. MFA students from universities throughout Southern California were invited to submit images and writing about their practices. During the application process, we prioritized artists most interested in engaging with others artistically. Selected artists were then matched according to similar aesthetic or theoretical interests. Once matched, artists were free to determine the parameters of their exchange. This ranged from casual correspondence and independently produced work to direct physical collaboration. Open Relationships is the culmination of several months of shared effort by artists from nine different Southern California universities.